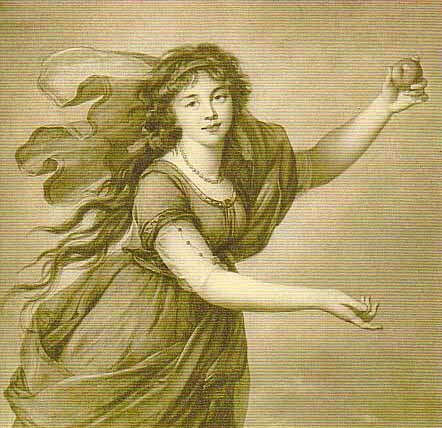 Marquise de Grollier, née Charlotte Eustache Sophie de Faligny Damas (1742-1828) was the wife of Pierre Louis Marquis de Grollier. 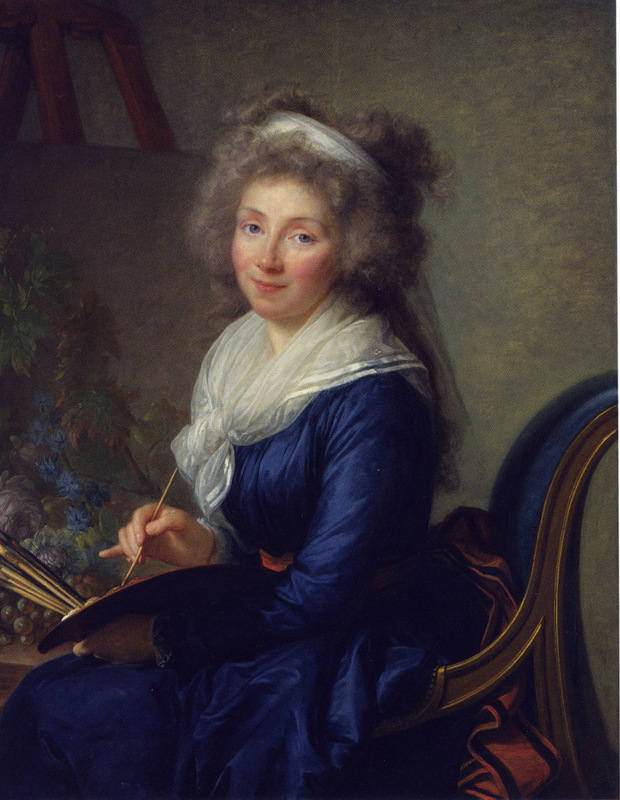 She was a close friend of Vigée Le Brun and an amateur painter. This portrait was displayed in the 2015 Paris Exhibition. Reference Kimbell Exhibition Catalog Number 26 for more details. oil on canvas Julie as Atalanta. View a detail of this painting and an engraved version. 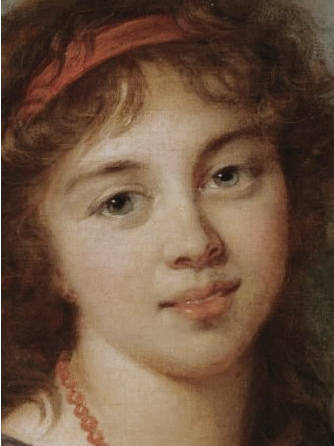 Ekaterina Osipovna Tyufyakina (née Khorvat) (1777-1802). 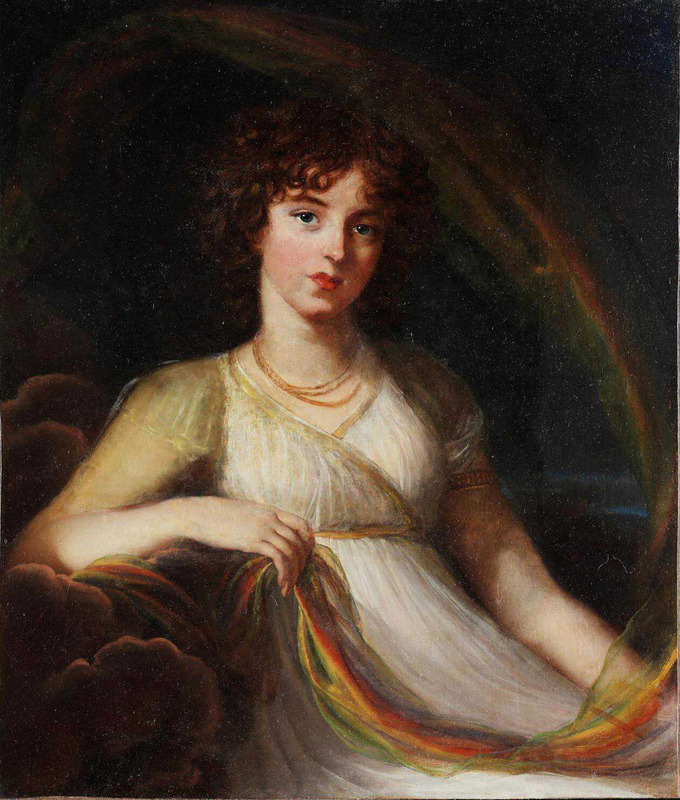 The daughter of the Governor of Ecaterinoslav and the wife of Prince Peter Ivanovich Tyufyakin (1769-1845) an important court official, who later served as the Director of the Imperial Theaters from 1819-1821 under Alexander I. She died tragically young at age 24 or 25. 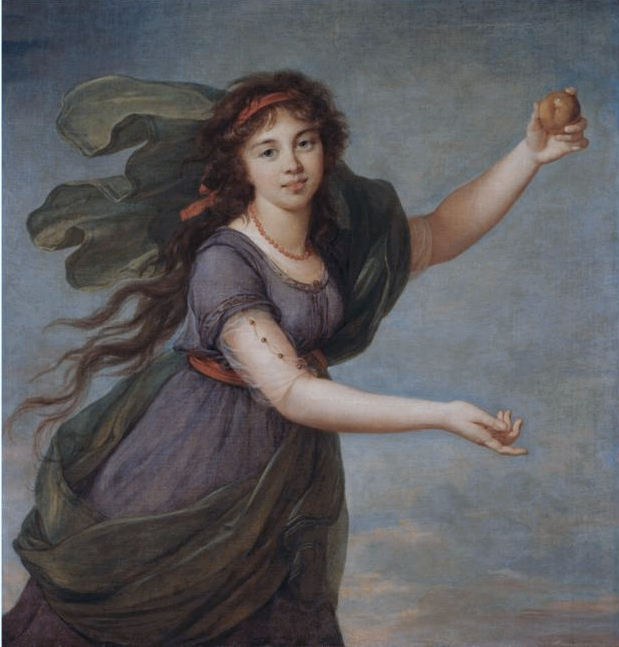 She was alive when Vigee Le Brun left Moscow in 1800 bound for St Petersburg. "One of those I admired most , was a young lady who shortly after married the Prince Tufakin. Her features were very fine and regular, but her expression was extremely melancholy. When she married I began her portrait, but could only finish the head in Moscow, so that I carried the picture away to complete it at St Petersburg, where I soon learnt of the death of the pretty original. She was barely seventeen. I painted her as Iris, with a flowing scarf, seated on clouds. - Memoirs Chap. XXIV. View the portrait before the restoration. The painting was sold at Sotheby's in New York in June 2010. The painting was then restored in China. The original frame was restored in Paris. The portrait is now in The Republic of China at the Chi Mei Museum in Tainan, Taiwan. 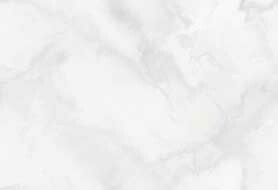 They are in the process of building a new museum to house the museum's collections which include European art, and a collection of musical instruments. 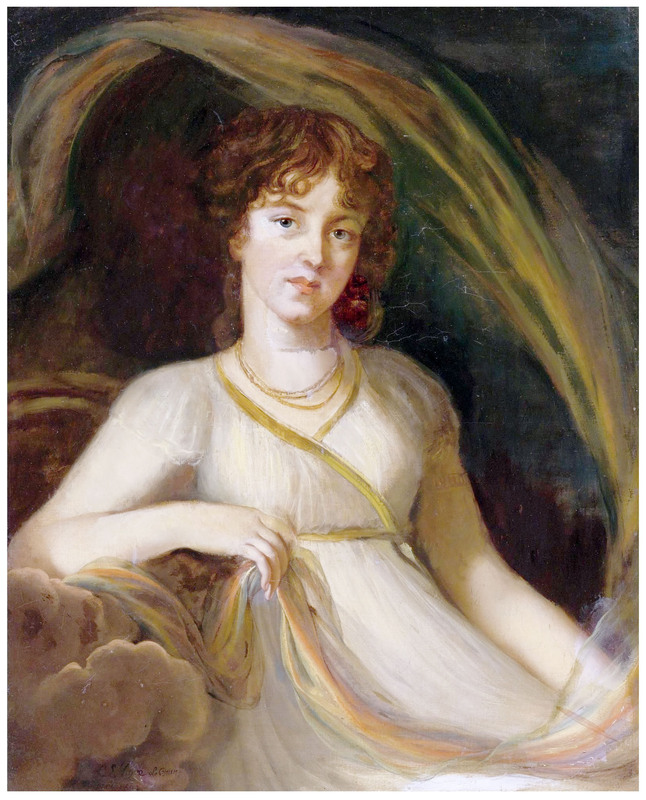 The new museum will feature the Princess Tufiakin portrait.